Photo of Pastor of North Woodlawn Baptist Church. 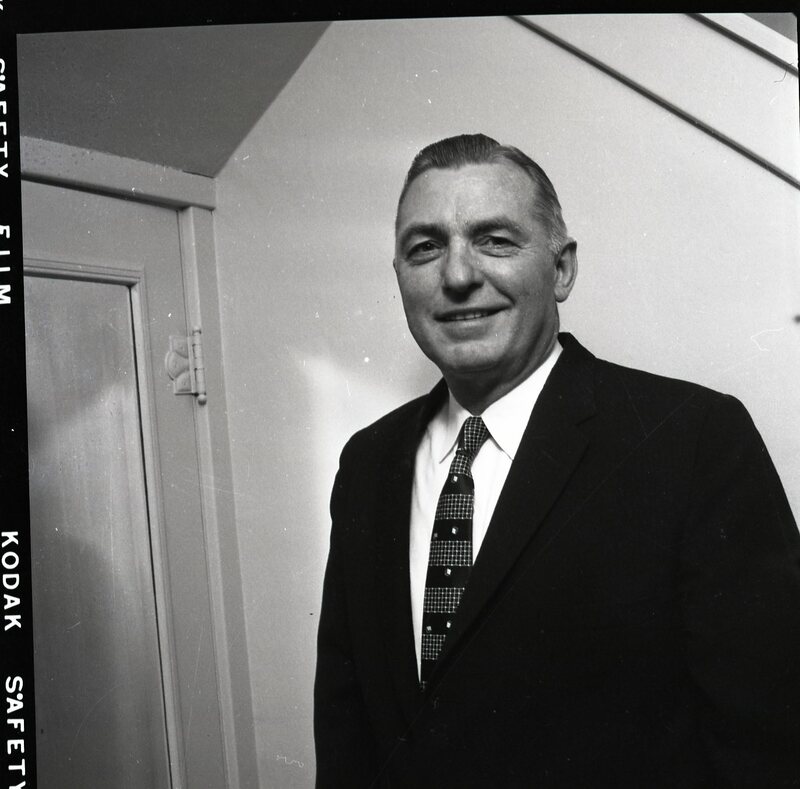 Photograph of Rev. A. Schultz pastor of North Woodlawn Baptist Church, Decatur, IL. unknown, “Photo of Pastor of North Woodlawn Baptist Church.,” Decatur Illinois Public Library Local History Photo Collection, accessed April 26, 2019, http://omeka.decaturlibrary.org/items/show/2905.